In this last teaching in the series "It's Complicated", Leah considers how we go about building Jesus-centered community that's both safe and diverse. On this Pentecost Sunday, Leah continues her series on complexities of Jesus-centered faith, "It's Complicated", considering the complicated nature of the Holy Spirit and what it's meant to lead us into. 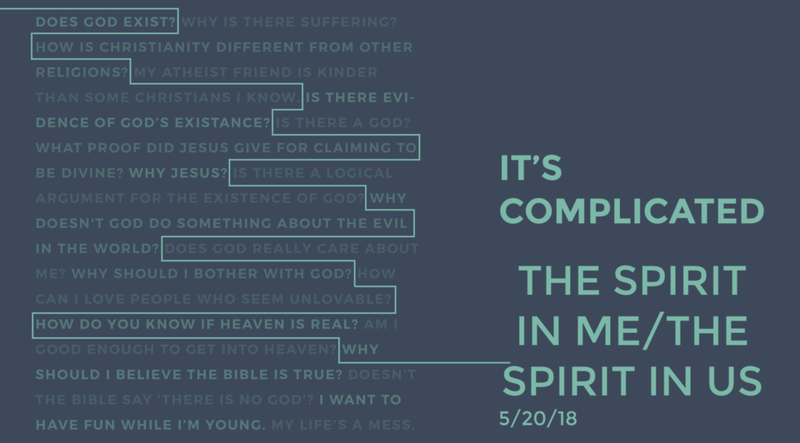 In this second teaching in the "It's Complicated" series, Leah reflects on navigating both the opportunities and challenges involved with human systems, and what Jesus might say about all of it.